I must admit, I’ve never seen a football match played within the confines of the City of Bolton. Ok, I’ve been to Bolton Wanderers, but not the old Burnden Park home that was in the City itself, it was the new ground, ‘The Reebok’ as it was at the time, but that is located in Horwich, and it’s not the same so I'm told? 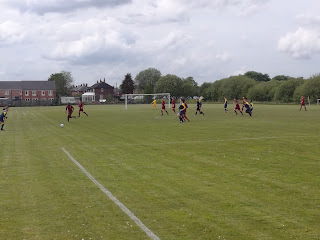 Perhaps somewhat tenuously as well I’ve had the pleasure of numerous days out at Radcliffe Borough, but again, it’s good, but it’s not quite Bolton is it! I tend to take trips to the Manchester League either at the start of the season in midweek, or towards the end, also typically midweek or a Saturday if it suits. Of all the sides at home today, County was the one that stood out as being the one I’d yet to make a visit to, my Bolton virginity was set to be lost! With ground located I decided to take a walk to the Levers Arms that I’d spotted back down in the village, with very few customers in-situ it was as good a place as any to catch up on the latest football news, and of course the reflections and fall out of the previous days release of the Step 1 to Step 4 constitutions. Morpeth to Yaxley, yes, get in! Bolton County is quite an interesting story. 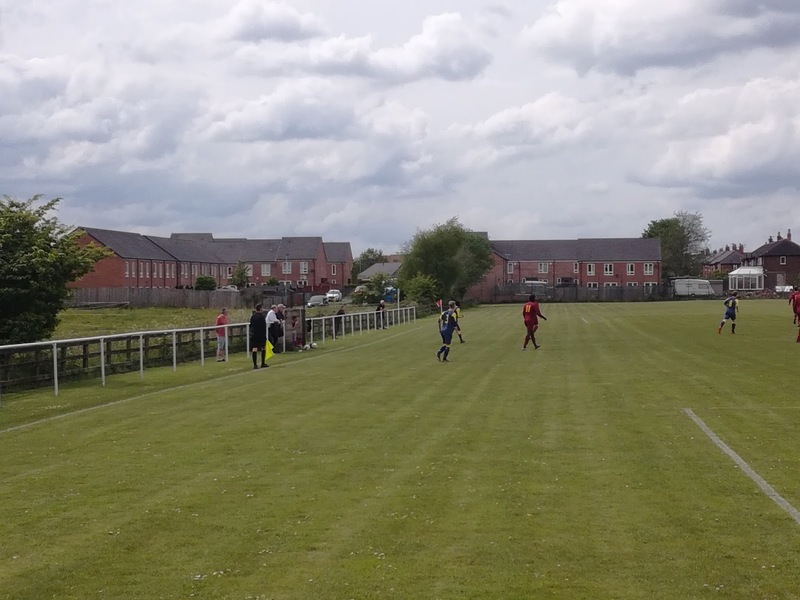 They joined the West Lancashire League in 2004, playing for the majority of the time in the Second Division, bar a fleeting two season diversion into the First Division, but then for some reason in 2016 they elected to join the Manchester League. A third place finish in the First Division last season meant they earned promotion to the top flight and Step 7 for the start of the current campaign, the move justified you might argue? 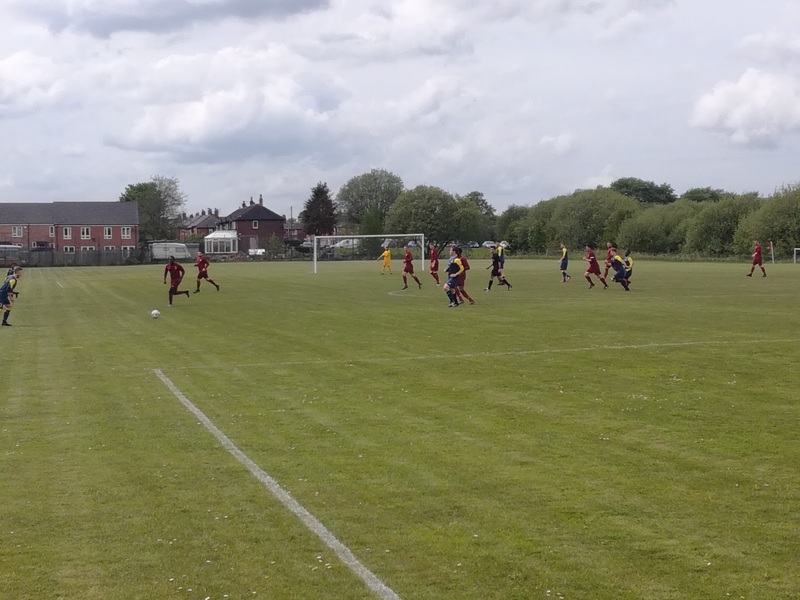 Anyway, this season has seen them pitching just below the half way point, and going into the last game of the season against Manchester Gregorians, hopes were high that they would finish on a positive note. 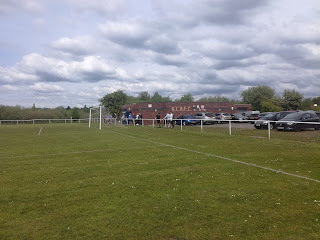 The ground on Radcliffe Road is railed on the three sides, while the end to the West (nearest Bolton) is a large expanse that I believe has also been used as a pitch in the past. 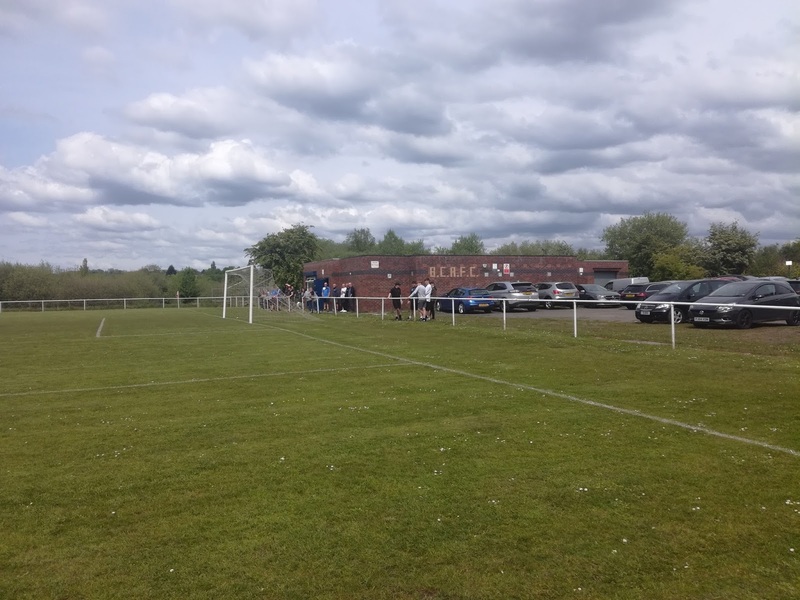 A single story building sits adjacent to the car park behind the East goal and in it are the dressing rooms and a tea bar serving the finest meat and potato pasties! Romain Maubaret grabbed a brace, while Dimitri Wasaulua, Tom Axon-Smith and Danny Hill also found the net. Tom Aspen was sent off for the hosts as the game entered stoppage time, but by now the points were well and truly safe. 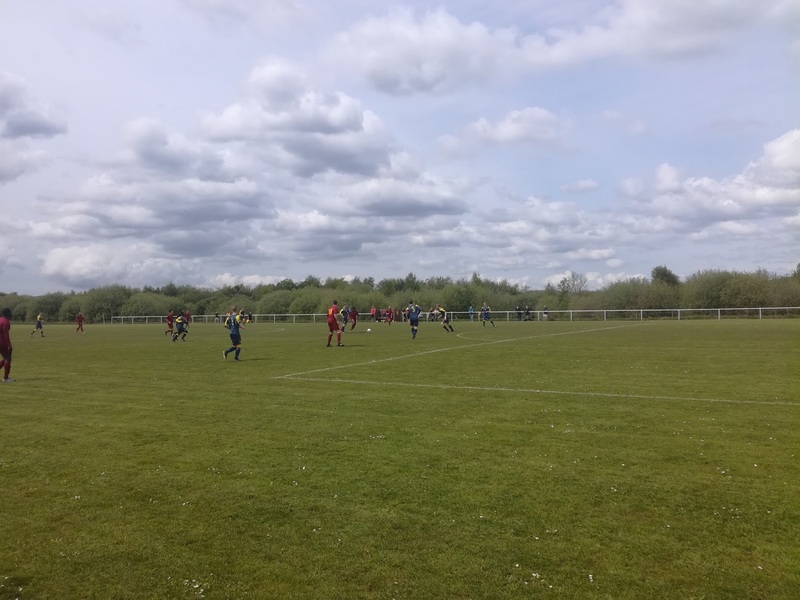 The result means Gregs finish third from bottom, and to be fair under normal circumstances that would mean relegation, but with restructuring looking like taking two clubs from the top flight into the North West Counties League, it may well be that they earn a reprieve. I hope so because they struck me as a well run and professional club when I saw them at home four days ago. As for Bolton County, it’s a season to build on. They had some good support on a fine day, and if they can make some additions to the squad then why shouldn’t they be looking at a top six finish next time round? Bolton, it’s a footballing hotbed you know? ?